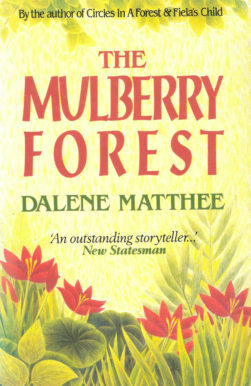 Dalene Matthee, author of 13 books, is best known for her four “Forest books” on the Knysna Forest: Circles in a Forest, Fiela’s Child, The Mulberry Forest and Dreamforest. 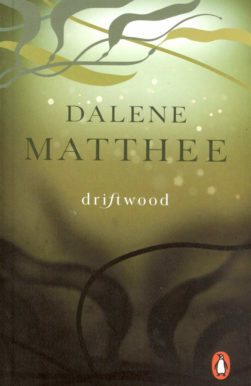 Dalene was born in Riversdale in the Southern Cape, South Africa, in 1938. She began her writing career with children’s stories and short stories before taking on her first novel after a hiking trip through the Outeniqua hiking trail around Knysna. Her curiosity led to a journey through the stories and studies of these indigenous forests. 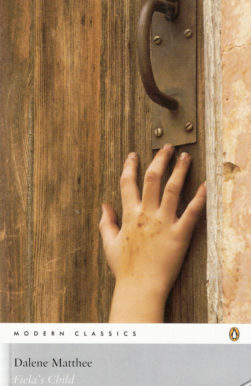 In the end, she gathered enough material for four books. Each book is underpinned by thorough research. 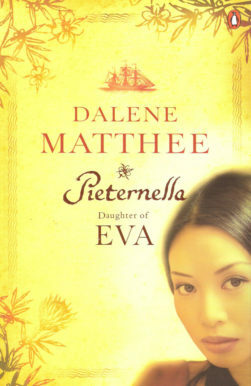 Her books have been translated into 14 languages, and some of her books have been used as prescribed books in schools for over 20 years. 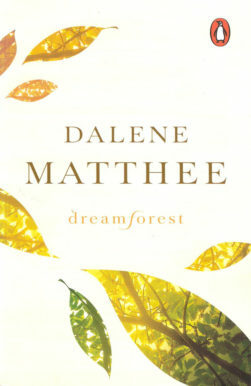 Dalene has received various awards, including the ATKV Prose Award (4 times), the Southern African Institute of Forestry Award (twice), the Swiss Stab Award and the Department of Arts and Culture’s SA Literary Award (posthumously). 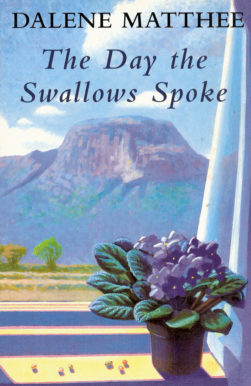 She is the only South African author of whom over 1 million Afrikaans books have been sold. 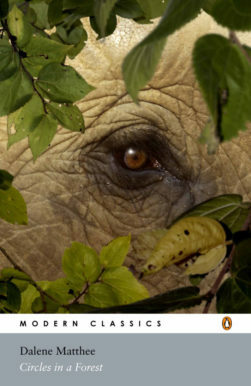 She died in 20 February 2005 and a memorial has been erected for her in the Knysna Forest. 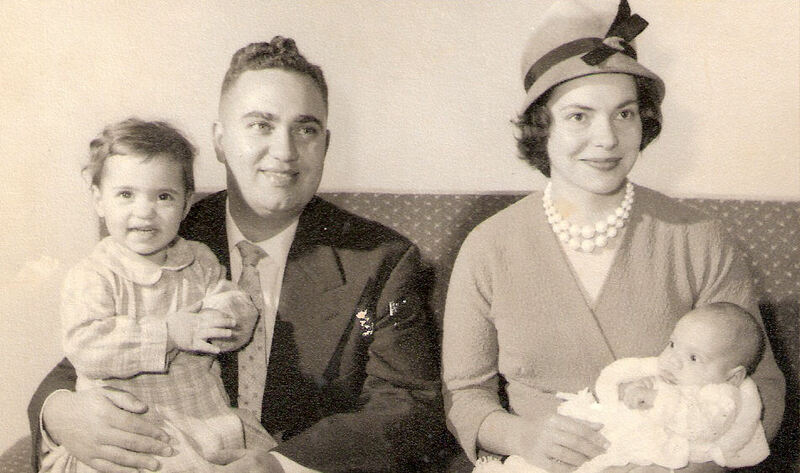 This is her story.